FireCore has released a significant update today for its aTV Flash (black) software. 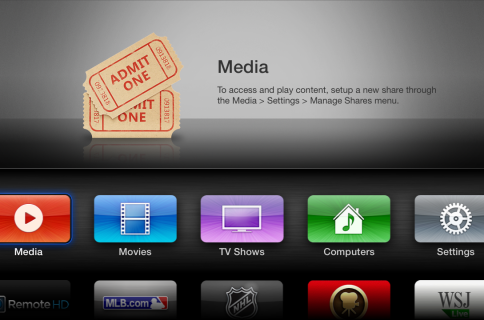 The suite allows jailbroken Apple TV users to playback different file types, surf the web, and much more. For those who aren’t familiar with trakt.tv, it’s essentially a (free) service that automatically tracks the movies and TV shows you watch, and then provides you with recommendations based on the recorded data. As always, the update is available for free to current aTV Flash (black) owners. Otherwise, new users can purchase the software for $29.99 from FireCore’s website. 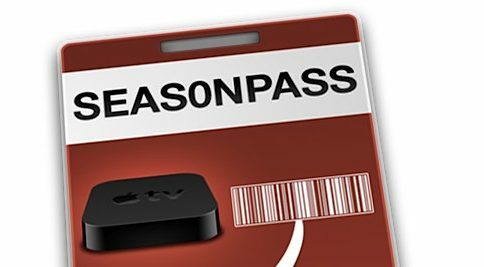 If you’re looking for more information regarding jailbreaking the Apple TV, we have a list of all the benefits of jailbreaking, as well as a step-by-step tutorial on how to do it. Unfortunately, all this only applies to ATV 2 owners, as the ATV 3 is still yet to be hacked.